This swing thought encourages you to allow the heel of your left foot to come off from the ground during the backswing. This is in contrast to keeping the whole sole of your foot squarely on the ground throughout your entire swing. 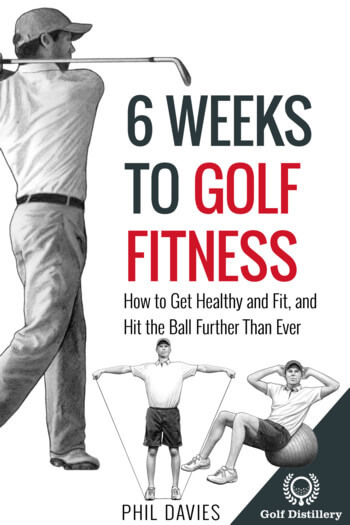 Although no longer a core component of the modern swing, lifting the left heel from the ground was encouraged and practiced by previous generations of great golfers in Ben Hogan, Jack Nicklaus and others. 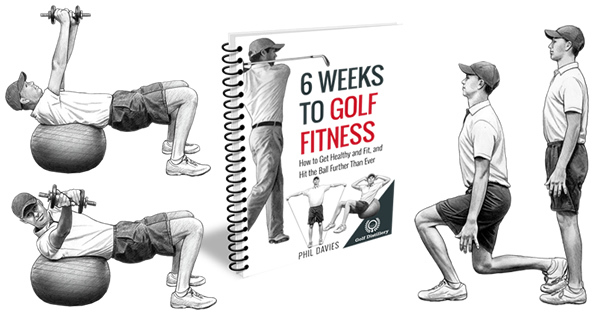 While no longer in vogue, it can still be highly beneficial to golfers who may lack the general flexibility required for a full swing turn. Furthermore, when the heel is off the ground at the the top of the backswing, anchoring it down into the ground can constitute a helpful downswing trigger, helping the golfer get his timing right. When a golfer reaches the top of his swing he must proceed to reverse course and begin to return the club back towards the ball. That transition period is key to good swing timing. Indeed, hips should be leading the way of the shoulders and arms, and not the other way around. It is often said that the downswing begins from the ground up. 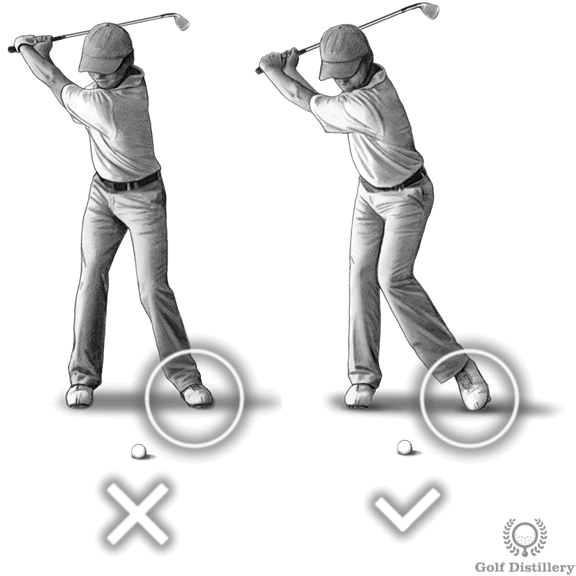 By setting the heel back down on the floor as his first move, the golfer is pulling his hips to move along and crucially to do it before the shoulders and arms, ensuring good timing. Golfers with limited upper body rotation due to flexibility issues will benefit from allowing the heel to come off the ground. Indeed, using the swing tip may help them coil their upper body further, creating a fuller swing amplitude which in turn could lead to greater distance. Golfers who intend to start incorporating heel movement must be careful not to allow swaying to creep into their swing. Indeed, some may incorrectly push the upper body towards the right foot instead of simply allowing the heel to rise, which may put them in a position where the hips will be sliding laterally, the definition of swaying, which should be avoided. 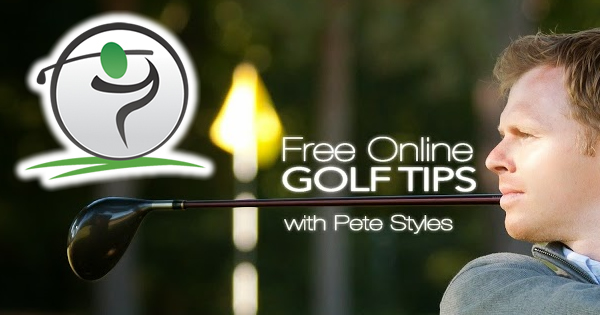 This swing tip can be incorporated into all golf shots that require full upper body rotation.